He's been on the ballot for years and yet never gets enough support from voters. Does Don Owen belong in the Wrestling Observer Hall of Fame? Tom Prichard is not just a wrestler and a trainer, he's a historian. Prichard gives this thoughts on Don Owen, his legacy, his credentials, who he helped, and whether or not Owen is worthy to be voted into the Wrestling Observer Hall of Fame. 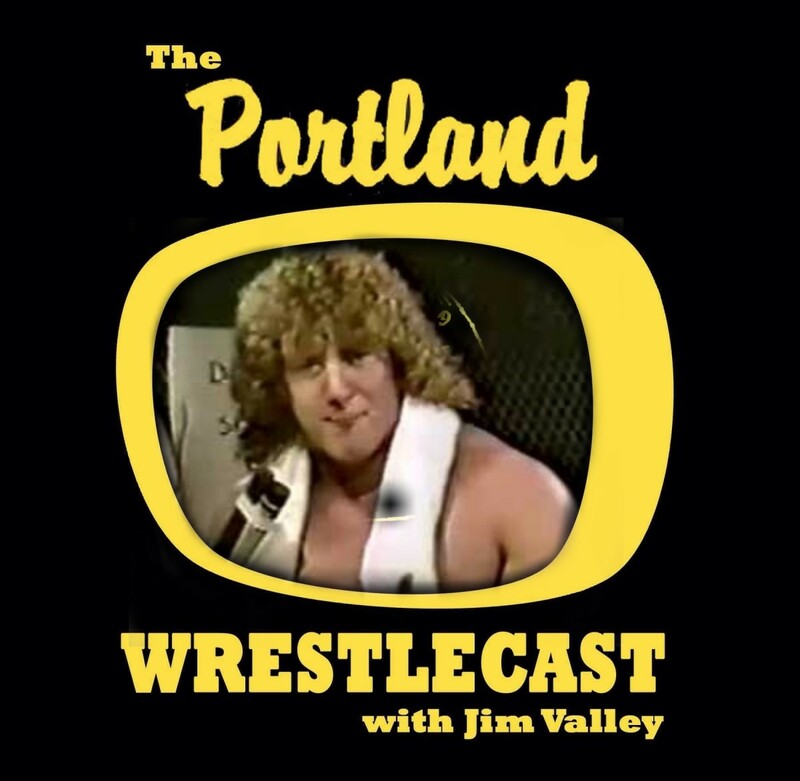 Plus, Prichard talks about his passionate, blood-covered promos on Portland TV, the art of his interviews, secret "hiding places" in the Seattle Center Arena, how he won Elton Owen's "shooting title," and what he learned during his time in Portland Wrestling. The Portland Wrestlecast is one of the newest shows on WONF4W. Each week, you can hear new Portland Wrestling stories from the people were there and made Portland wrestling history. Follow Jim Valley on Twitter @jimvalley.